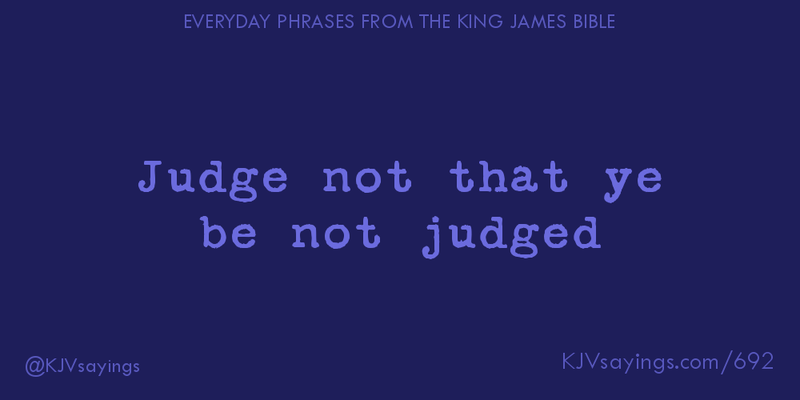 It is no accident that the King James Bible is still read aloud today. The unsurpassed majesty of its prose flows naturally, both from the beauty of its translation, and from its cradle in the Jacobean era, making it important not only to Christians, but as the shared linguistic heritage of all English speakers. 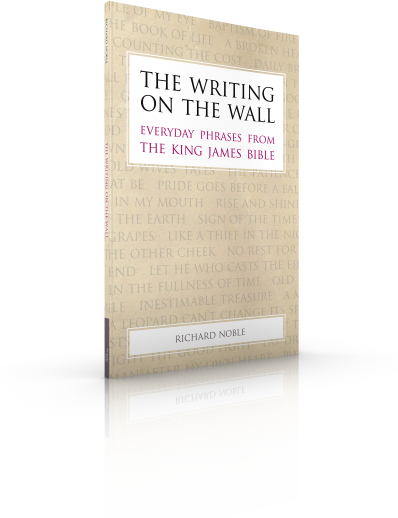 Author Richard Noble has identified over 550 distinct well-known phrases (and several variations of phrases) that have their origins in the King James Version (sometimes called the “Authorized Version”) of the Bible, which was first published in 1611. 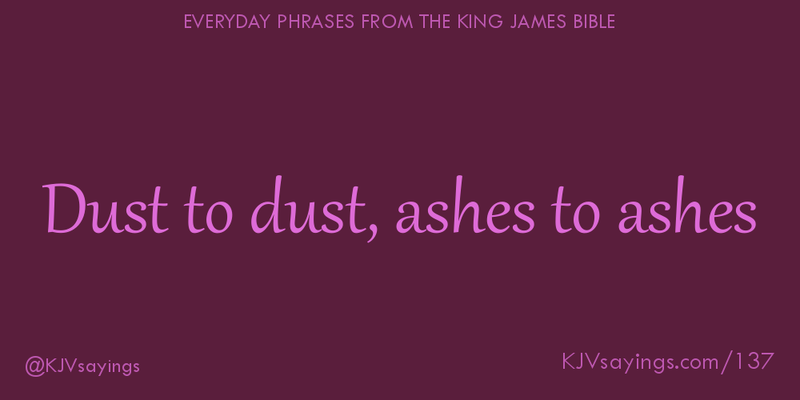 The original printings of the KJV or AV included the books of the Apocrypha alongside the Old Testament and New Testament, and so we include phrases that have their origins in the Apocrypha. Richard has written about many of these phrases in more depth in his book The Writing on the Wall, available as both paperback and e-book.